Function Perfect for displaying children clothes, jeans, T-shirts, etc. 1. Easy to install and to take apart. 2. The product can display various of items in a limited space , makes the space uses effectively. 6. We can design and make according to each customer's requirement. 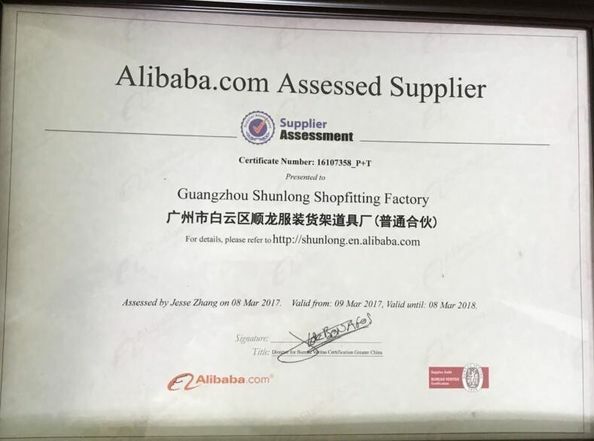 Guangzhou shunlong shopfitting manufacturer was founded in 1998. We are specialized in the clothing chain store & brand shopfitting design, development and manufacture .Plant now vocers about 20,000 square meters, have cooperated with many famous brand , sales network covering each big economy city. And the products are exported to Europe ,America,Middle East and other countries. 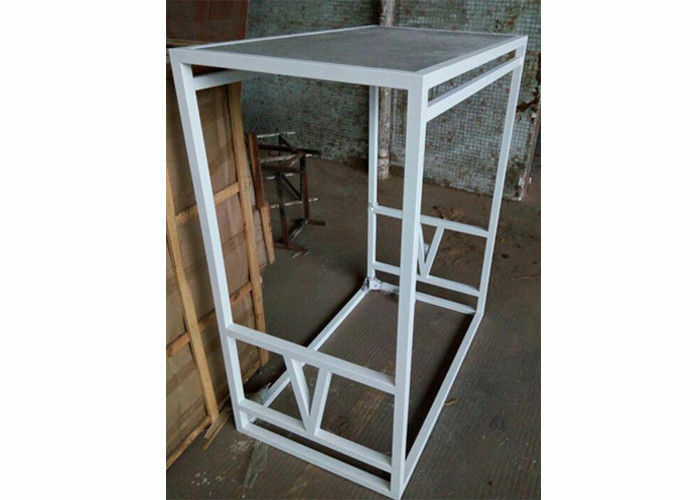 Guangzhou Shunlong Shopfitting manufacturer is the large enterprise of retail display fixture insit on "Customer First" and focused on new product quality and keeping high standard in materials. We have the bosom to make friends with all that are sinere and progress jointly with all. 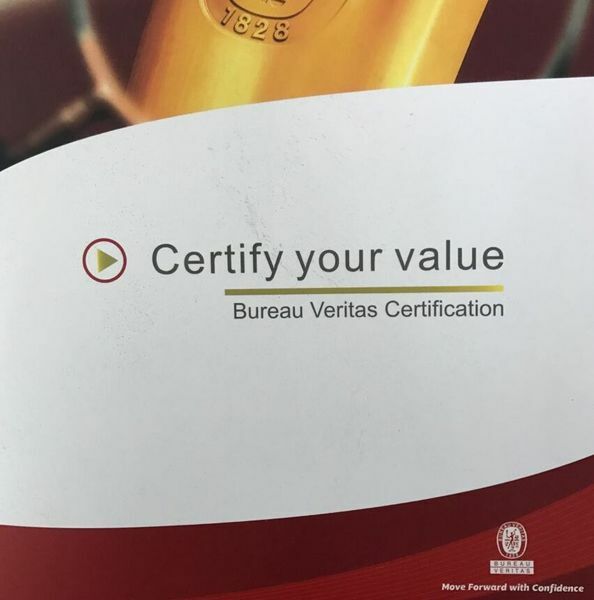 Pursing the perfect quality continuously is our responsibility .We would like to cooperate with you sinserely and gallop the field of bisiness. There are also other clothes rack, display rack, cashier counter, cupboard, clothes hanger which are made of metal (iron,SS 201 or 304 ) and wood in our factory. Meanwhile, we are able to process orders for any racks, hardware, furniture, CD display rack, news paper display rack, glasses display rack and so on.